Lodha Luxuria, Mumbai's most luxurious township is beyond all expectations.There is a much thought and planning invested into synchronizing various elements to create a word that is a effortlessly luxurious, quietly elegant and exclusively yours. 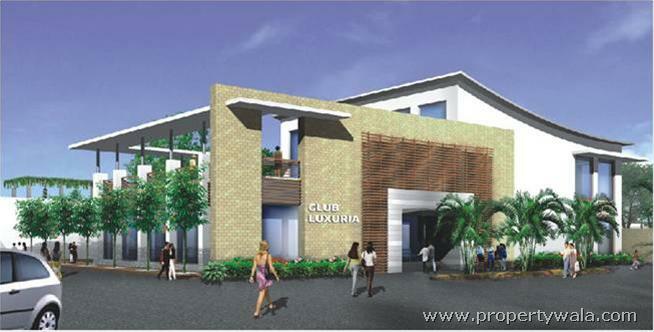 As the name Luxuria aptly suggests, each residence here is a haven of villa-like luxury. 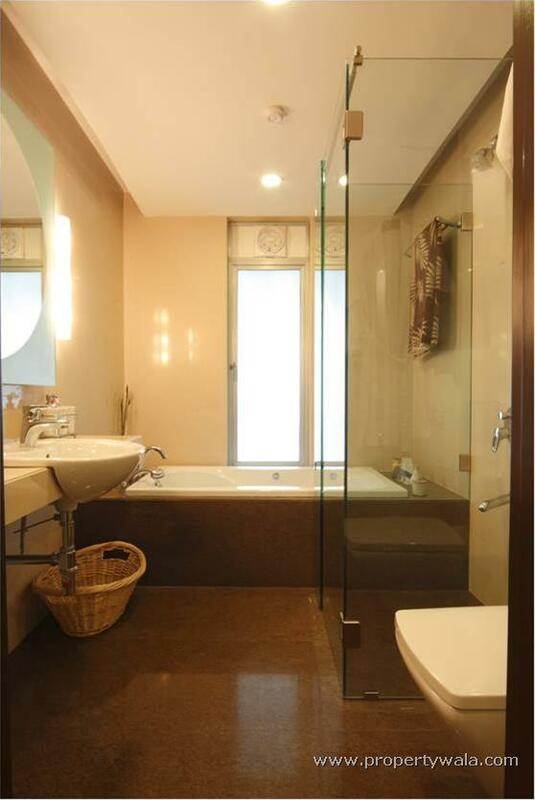 A private elevator opens into your apartment and the sheer warmth of space and beauty of design capture you instantly. Tall and elegant French windows allow ample natural light to filter in and let you soak in the panoramic vistas. 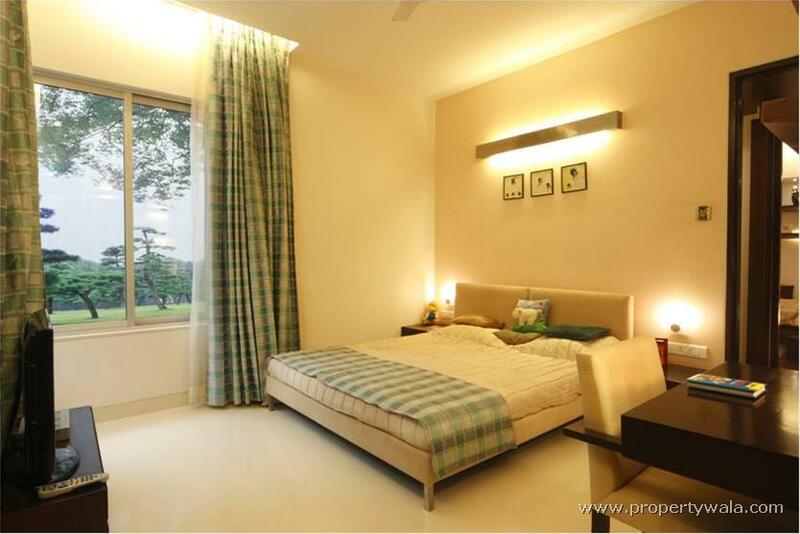 On the podium level each building has two 3/ 4 BHK Garden Residences that extend to your exclusive private garden. Lavish 3 BHK homes with cross-ventilation and uninterrupted views from both the sides. 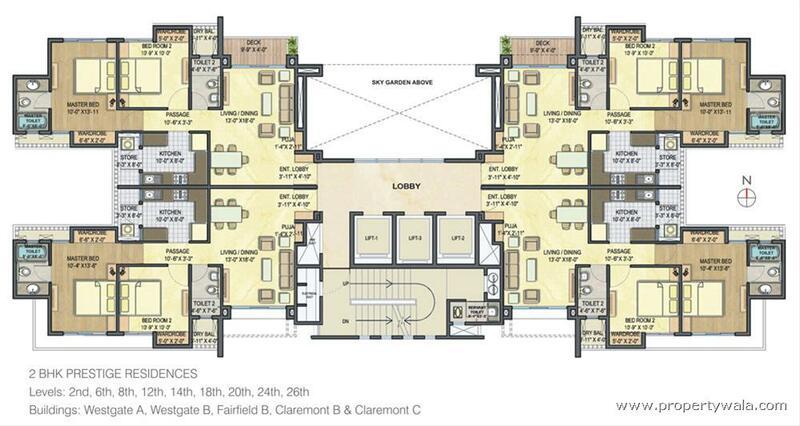 On every alternate floor the Luxury Residences extend to double-height wood-floored sundecks. The three well-planned clusters, each comprising of three stunning towers, stand on large elevated vehicle-free podiums with its own complement of amenities such as 3 exclusive swimming pools (for adults, children and toddlers respectively), world-class Gymnasium and multi-purpose hall for parties and soirees. And in addition there are numerous lavish amenities open to all the residents of Lodha Luxuria.At Club Luxuria there's so much to do, even as you spend hours of meaningful leisure taking a dip or working out at the gym, playing indoor games or catching up on your reading or simply sipping coffee and lounging lazily in its relaxing ambience.Lodha Luxuria has excellent facilities for sports enthusiasts as the large expanse is well utilized to provide you with many outdoor sports facilities. 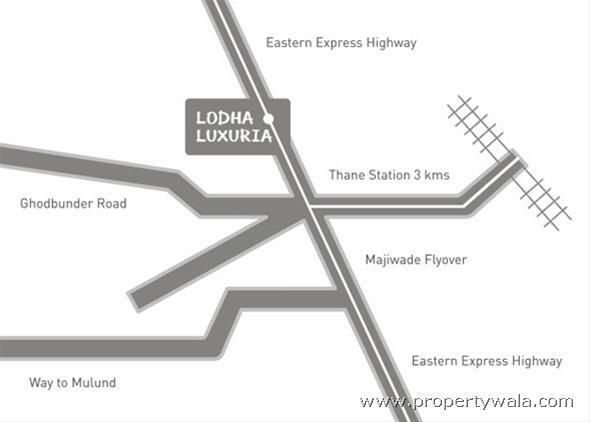 Lodha Luxuria is located near to Eastern Express Highway in Thane which has good connectivity to all necessary things. 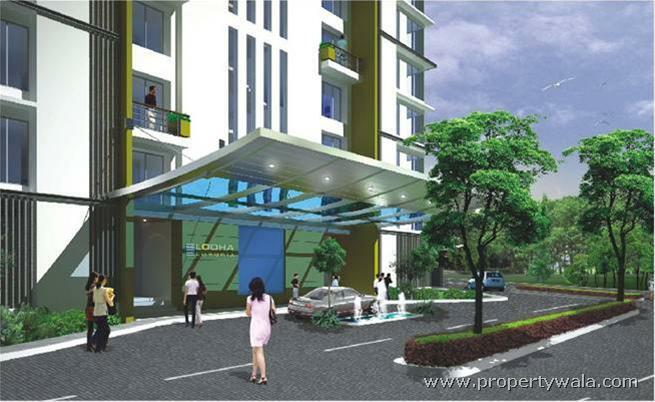 It has schools, shopping mall and other modern amenities in close proximity. 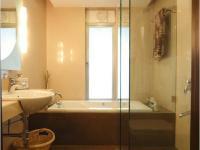 It offers luxurious 2 and 3 bedroom residences. 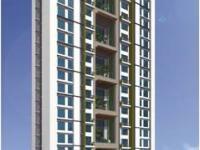 27 storyed tall, it offers spectacular views of Thane City. 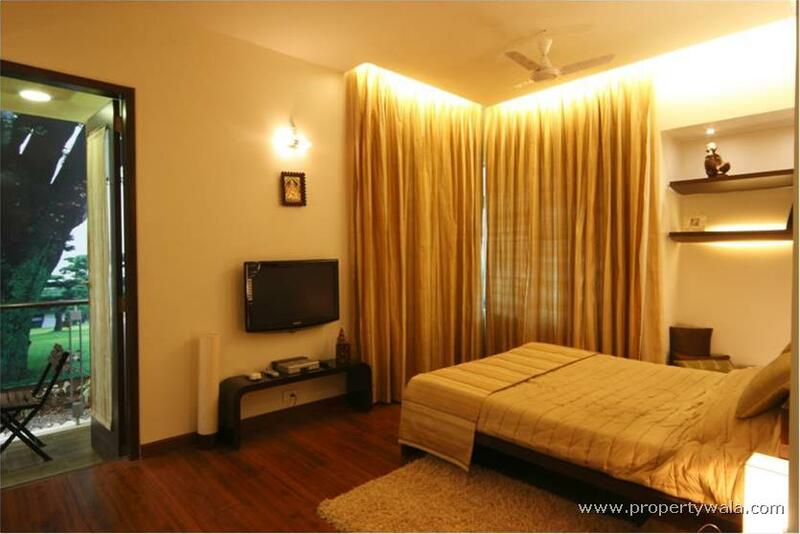 It is at a distance of 3 Kms from Thane Railway Station and 3.5 Kms from Mulund Toll Plaza. Constructed and handed over possession in 2011 end, its hardly 2 year old property. All in all, its a luxurious and peaceful place to live in. 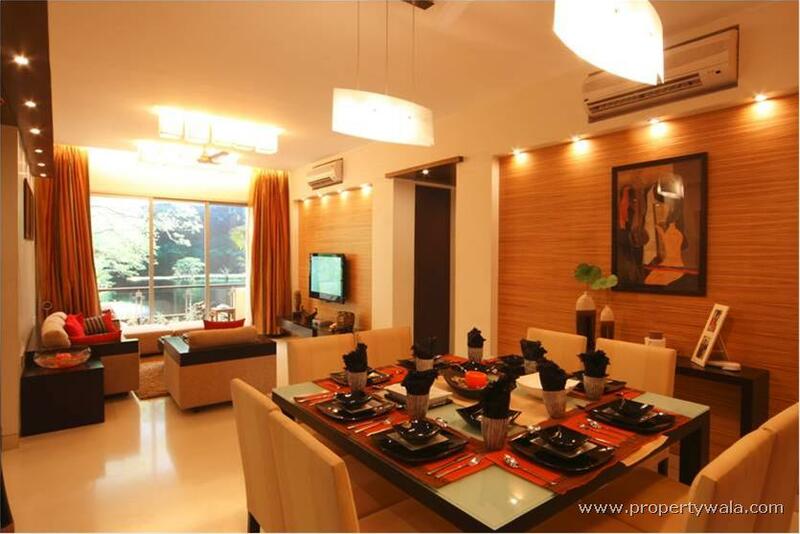 Lodha Luxuria Thane is rated 7 out of 10 based on 1 user reviews. Have a good knowledge of Lodha Luxuria? Share it and become a Project expert.